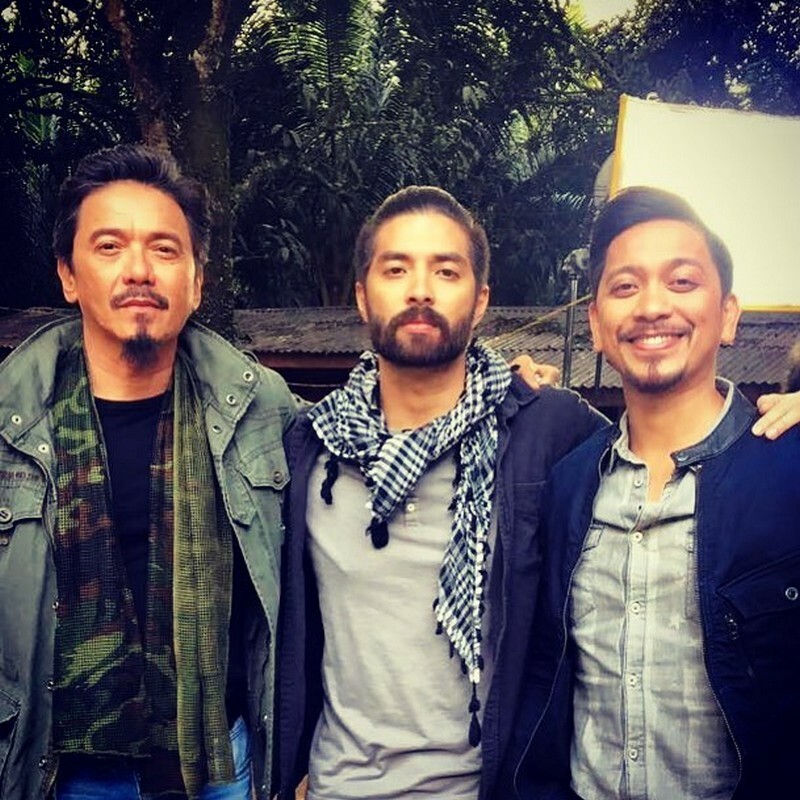 This was Joross Gamboa’s caption on his Instagram post with Rommel Padilla and Jhong Hilario. 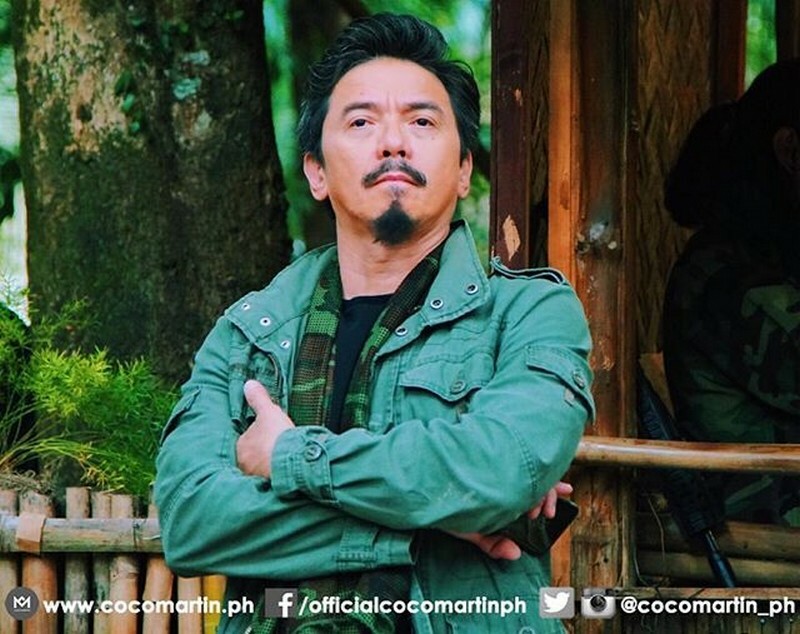 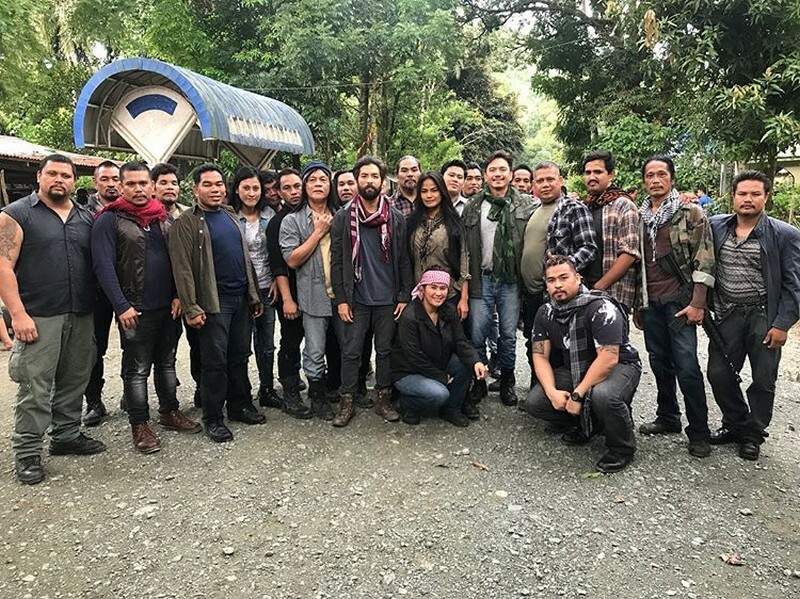 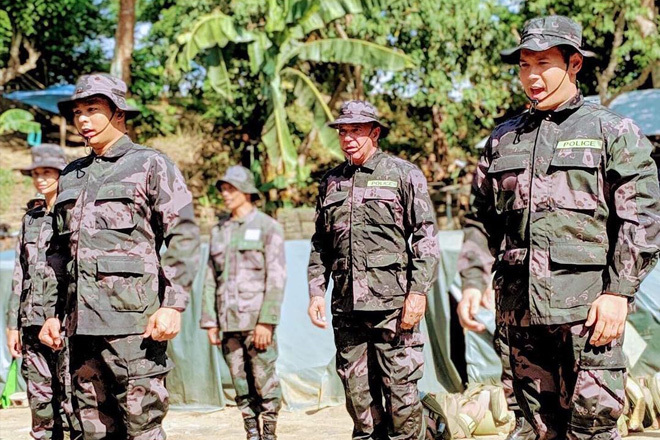 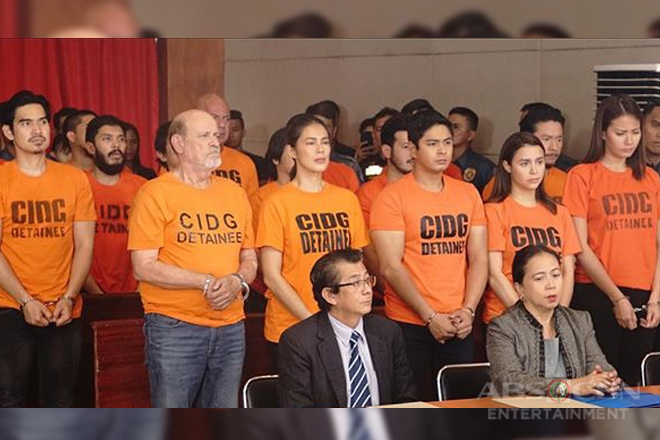 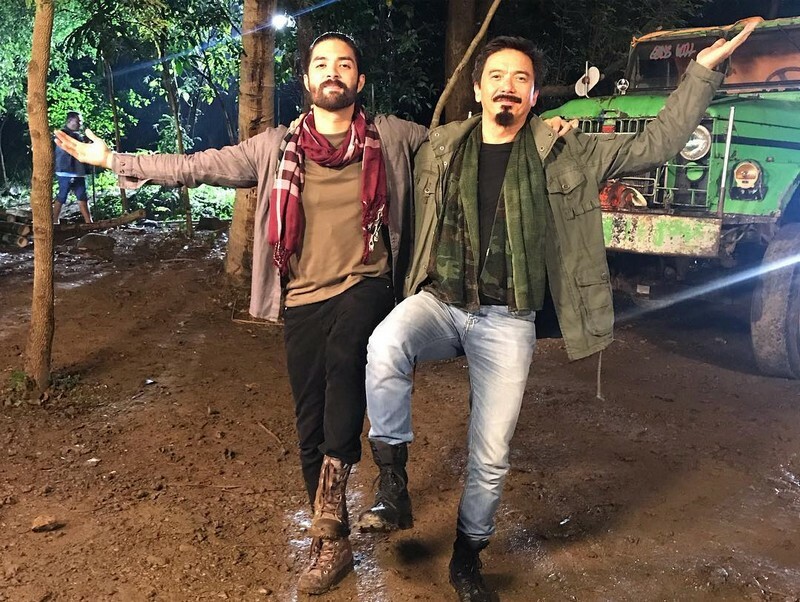 The trio portray Tanggol, Baldo and Homer “Alakdan” Adlawan, respectively, are among the most infamous villains in one of the country’s top-rating and longest running action drama series FPJ’s Ang Probinsyano. 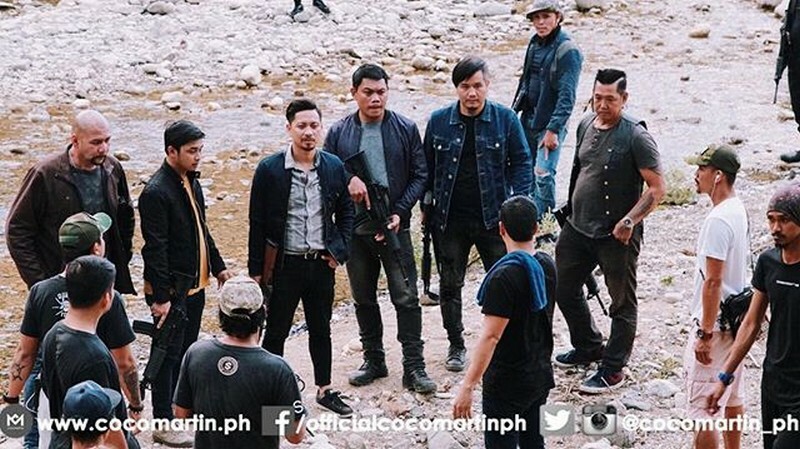 But behind the monstrous abhorrent personas of their characters, lie the comical and kind-hearted actors who only does their job diligently. 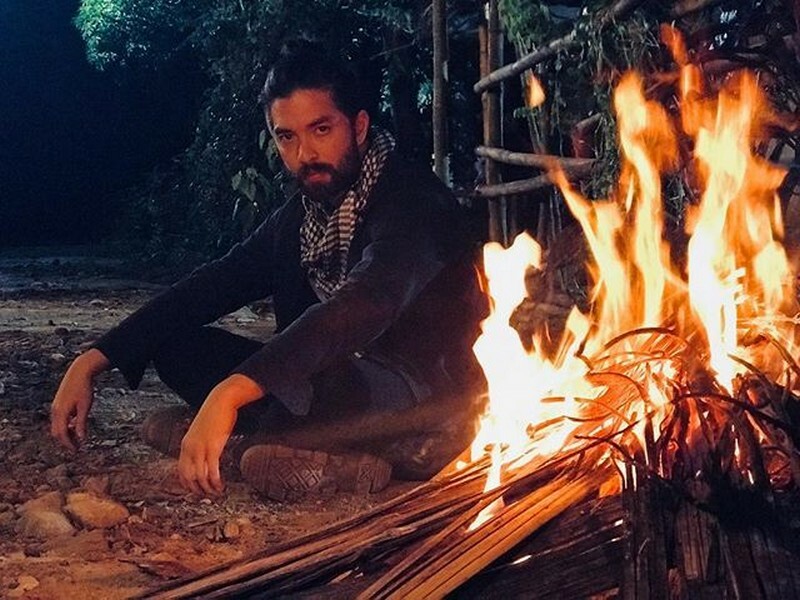 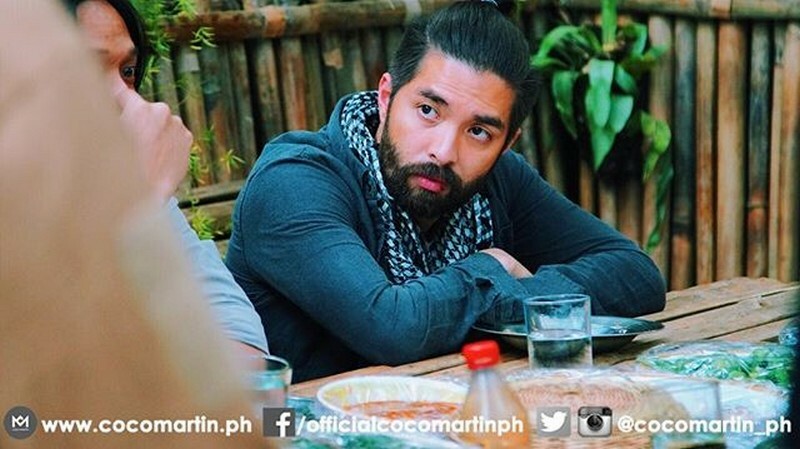 When he entered the show, Joross shared in his interview with Umagang Kay Ganda that he really took a lot of effort to adjust to his villainous character. 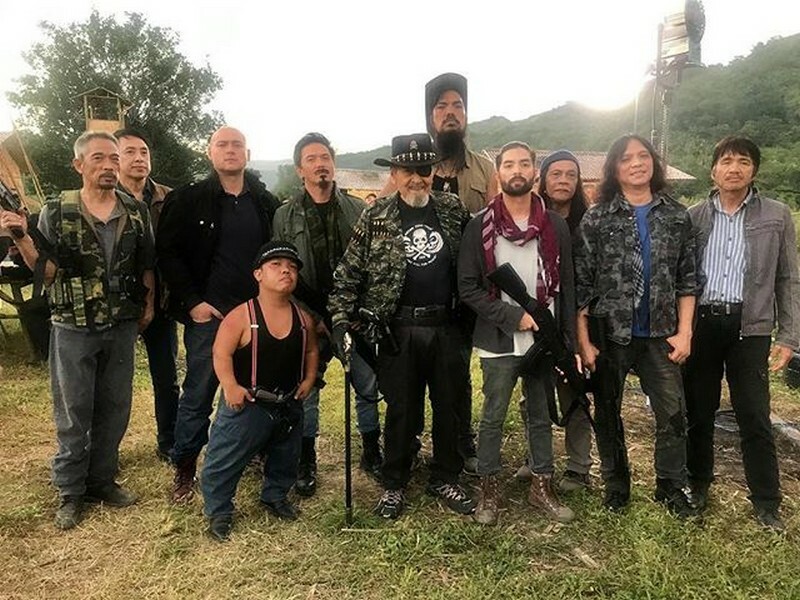 Far from the usually light-hearted and funny man which he can relate to, being Tanggol is a new experience for him because his true personality is nowhere near the character. 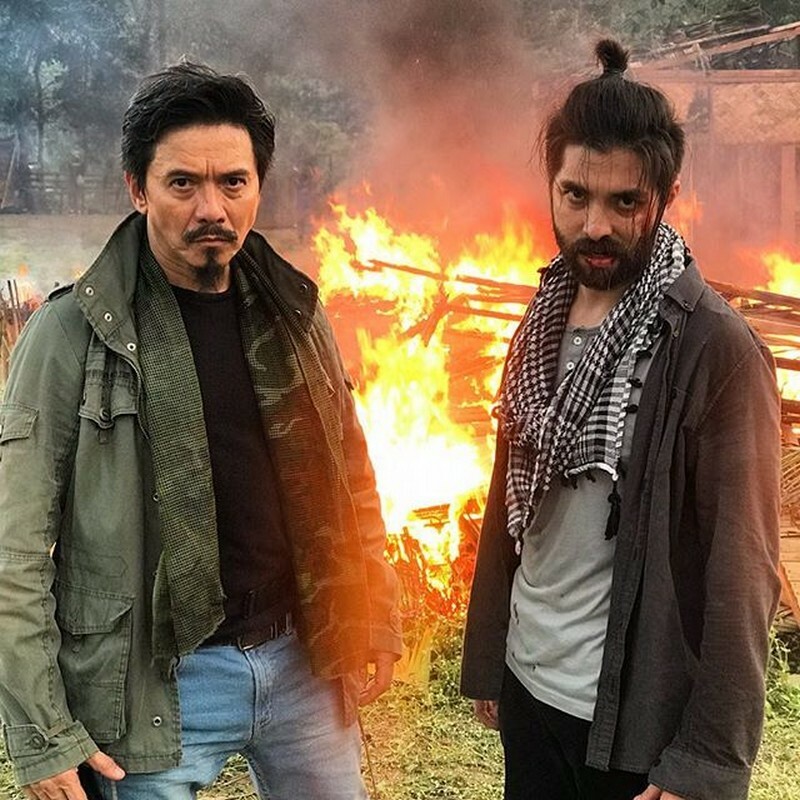 He also had to change his appearance by maintaining a long hair with a full-on beard along with a mustache. 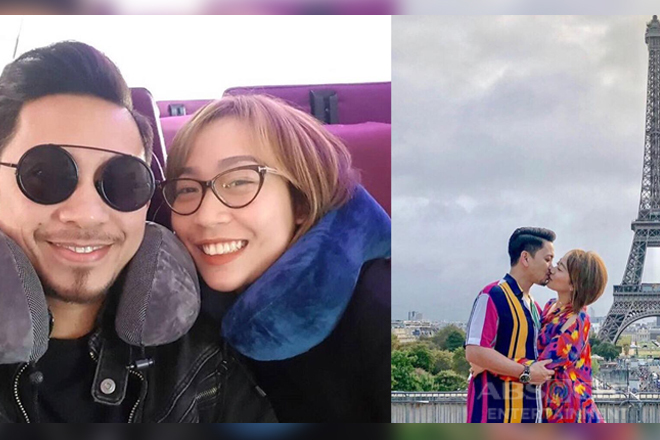 Rommel, on the other hand, was described on his guesting in Magandang Buhay before as a supportive father to his son with momshie Karla Estrada, King of Hearts Daniel Padilla. 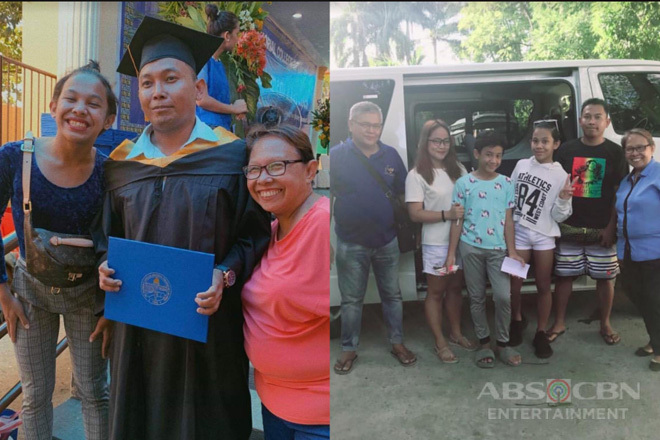 However, unlike Baldo who has such a cold heart, the actor always had a warm and loving heart to his family. 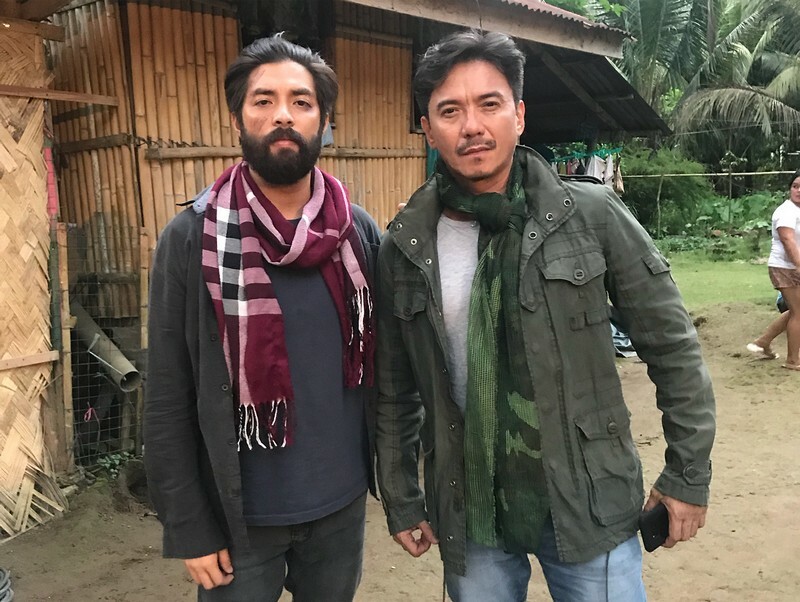 Meanwhile, actor-politician Jhong Hilario has always been vocal that his true self is nowhere close to Alakdan’s personality. 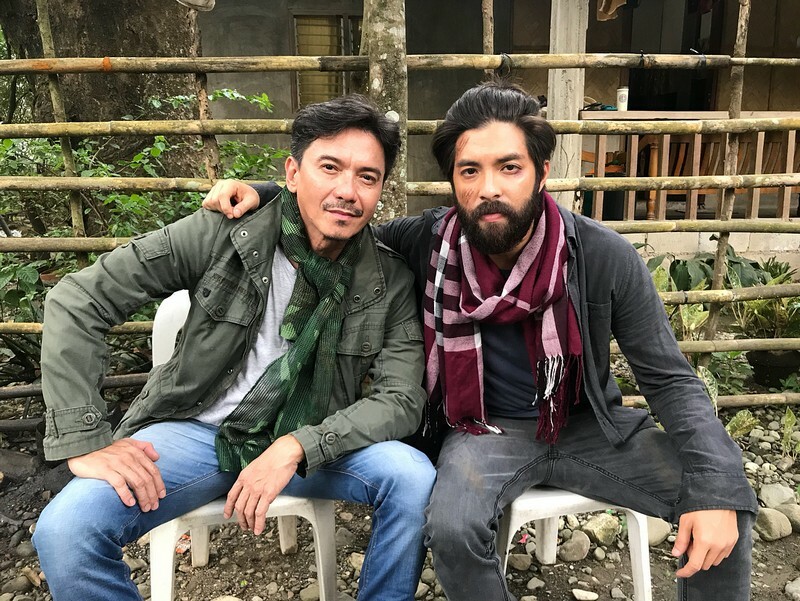 Although he is always perceived as his vicious character because of his effective portrayal of the role, he always reminds the madlang people and his co-hosts in It’s Showtime that far from Alakdan, he cares for others and he will never wish to harm anyone. 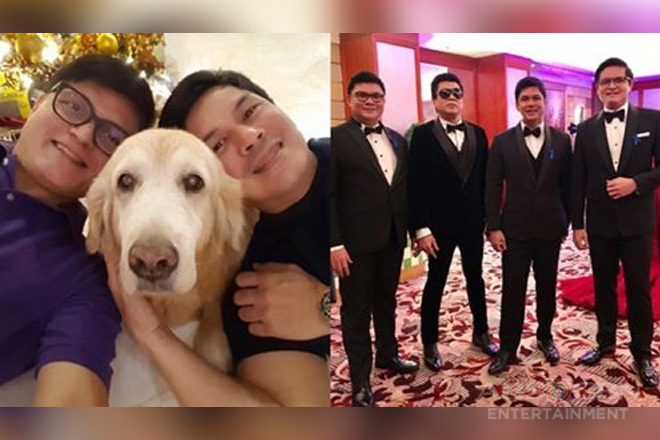 He also imparted that he has a heart of a servant once in Magandang Buhay when he talked about his father and older brother as his inspiration in being a politician. 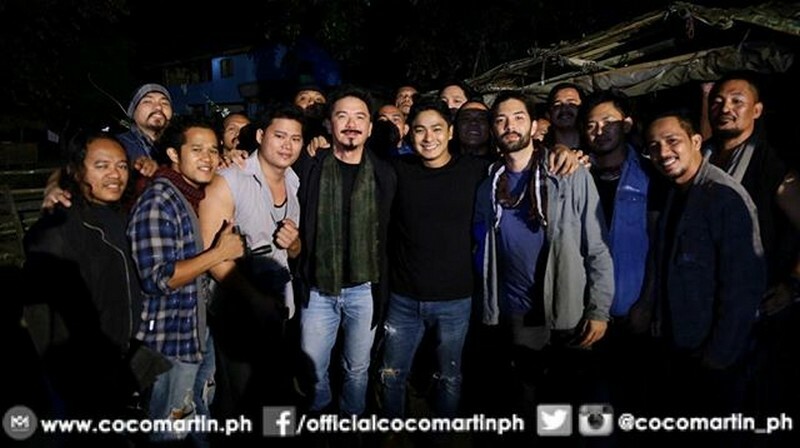 True enough, Joross, Rommel and Jhong are such wonderful men behind their characters in FPJ’s Ang Probinsyano. 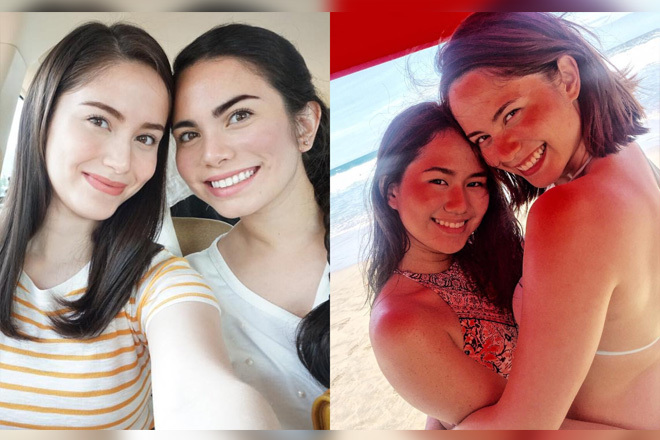 Look at some of their candid moments behind the camera here in this gallery!